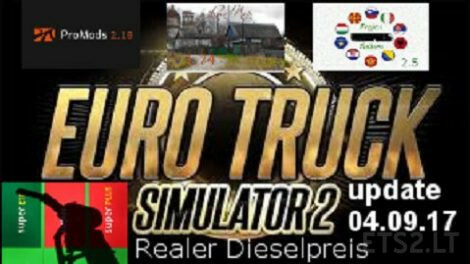 This mod is designed for maximum realistic simulation purposes. I like to play real, so I wrote some mod for help. Albania Andorra Austria Belarus Belgium Bosnia Bulgaria Croatia Cyprus Czech Denmark Estonia Faroe Finland France Germany Greece Hungary Iceland Ireland Isle of main Israel Italy Jersey Latvia Lebanon Liechtenstein Lithuania Luxembourg Macedonia Montenegro Moldova Netherlands northernIreland Norway Poland Portugal Romania Russia Serbia Slovakia Slovenia Spain Sweden switzerland Turkey United Kingdom Ukraine..